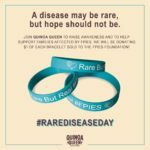 Looking for ways to spread FPIES awareness? Needing creative fundraising tips? With every Bravelets purchase from our page, 10% will be donated to The FPIES Foundation, to advance our cause for education, advocacy, outreach and research. Use the code “FPIES” at checkout for a discount! In addition, for every dollar you spend, The FPIES Foundation will receive 20 cents towards our fundraising goals! It’s free, it’s easy, and all you need to do is shop! Every time you shop at a participating vendor, that vendor will donate a specific percentage of your total purchase cost to The FPIES Foundation. When first visiting AmazonSmile, select The FPIES Foundation from the list of eligible organizations. (In order to browse or shop at AmazonSmile, customers must first select a charitable organization.) For eligible purchases at AmazonSmile, the AmazonSmile Foundation will then donate 0.5% of the purchase price to the your selected charitable organization. Looking for a way to support The FPIES Foundation and help our planet? The FPIES Foundation is proud to partner with Planet Green, an organization that collects old electronics, printer cartridges and more, and then recycles and refurbishes the products collected to sell at discounted prices. Join Quinoa Queen to raise awareness and to help support families affected by FPIES. Quinoa Queen will be donating $1 to The FPIES Foundation for each bracelet sold from this fundraiser. Start at our Good Search page and sign up to support The FPIES Foundation! Use Good Search as a search engine and one penny for every search made will be donated to the Foundation! Access the other options on goodsearch.com, such as Good Dining, Good Games Good Travel and more— just check out the “more ways to raise” tab on the pages top menu bar. Outfit the whole family, purchase merchandise for fundraisers, or simply give gifts of awareness to friends and family; 20% of all purchases through The FPIES Foundation’s shop will be donated to furthering our education, outreach, and research initiatives! Use Giving Assistant to donate to us while you shop! It’s easy: Giving Assistant helps you donate a percentage of your cash back earnings to us with every purchase you make at 2,500+ popular online retailers. You’ll also find useful exclusive Gap coupons, as well as big savings at places like JC Penney (3%), Old Navy (4%) and Office Depot (6%)! Shop using ChameleonJohn to save money and support FPIES Foundation. Flower Power Fundraising will donate 50% of all sales from our fundraiser page to The FPIES Foundation. By purchasing spring bulbs to beautify your spring gardens, you are supporting FPIES education, outreach and research initiatives. Our next sale begins this fall! Would your business like to get involved in supporting The FPIES Foundation’s work by creating an ongoing fundraiser to fund research, education and awareness? Contact us today at contact@thefpiesfoundation.org– we can’t wait to hear from you! Needing to start planning that awareness event, but unsure of where to begin? Tune in to watch our video tutorial about creating an FPIES resource table at your event. Knowing your tools is the first step to spreading awareness in your community! For additional resources, do not hesitate to connect with us at contact@thefpiesfoundation.org. "The FPIES Foundation has given me the tools to educate my community. They have given me educational material for my local EMS fire station, emergency room, and coworkers. 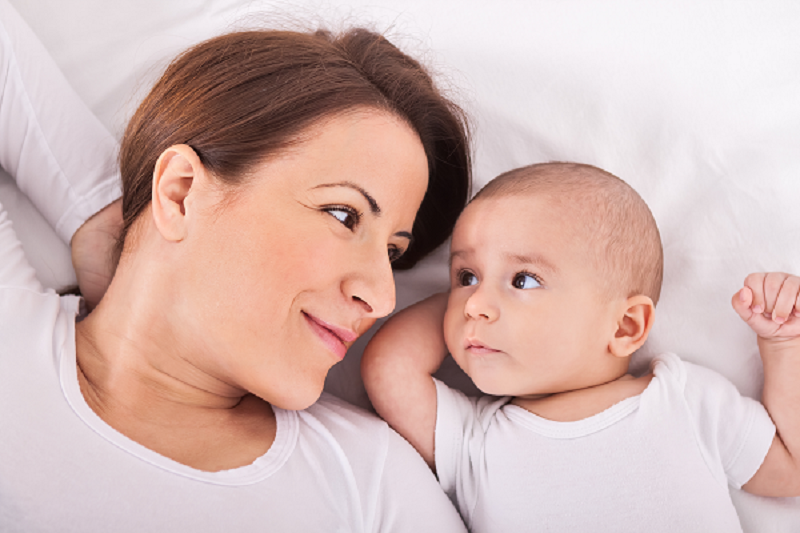 The more people in the community that are aware, the better"
"When my four month old daughter was diagnosed with FPIES, I was overwhelmed and terrified. 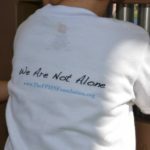 The FPIES Foundation provided information, how to guides, and stories of other families living with FPIES. I am grateful for all they do for FPIES awareness and the courage they give to families."